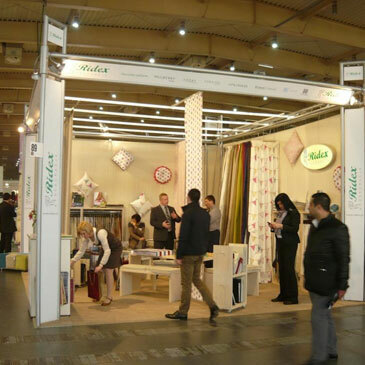 We participate in the largest and most important textile industry fair in the world. 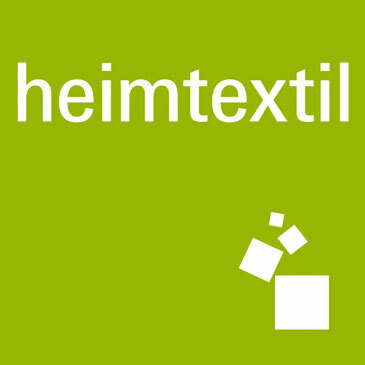 For us, HEIMTEXTIL means new opportunities and exciting avenues for development. 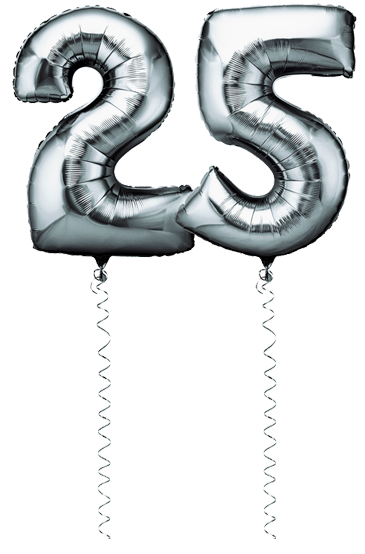 Celebrating the 25th anniversary of the company. Our team keeps growing; we have sold millions of metres of fabrics, completed hundreds of projects and implemented a multitude of successful plans. 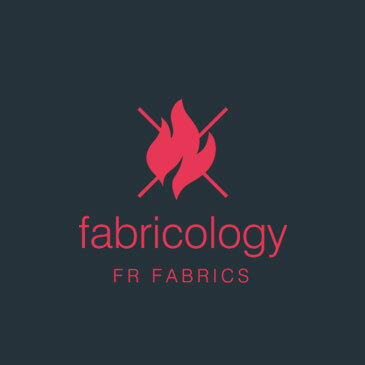 Fabricology, a renowned producer of fire retardant fabrics, joins our supplier family. 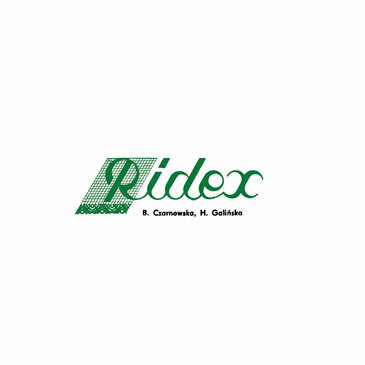 Ridex introduces new technologies. 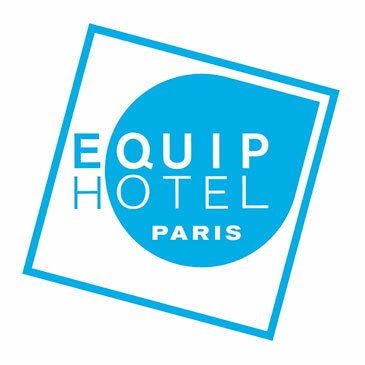 The company logo is redesigned to achieve a sleeker, modern look. Our motto becomes: fabrics for interiors. 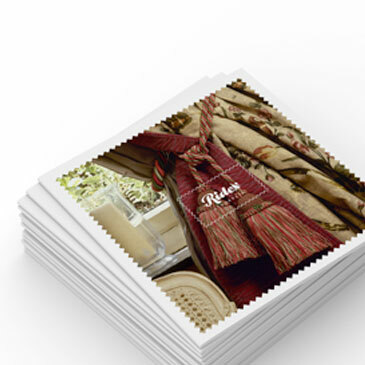 Over the years, we add more trends and patterns to the company portfolio. Our offer expands to include upholstery fabrics. The management undergoes some changes as the company is given over to the younger generation. 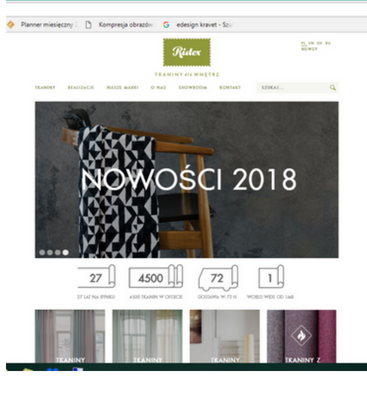 We become distributors of many global brands that entrust us with their representation in Poland. 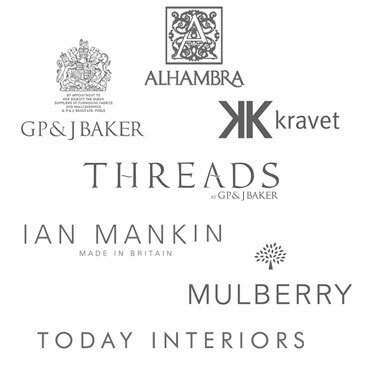 Our offer expands to include collections of renowned partners from Great Britain, the US and Spain. 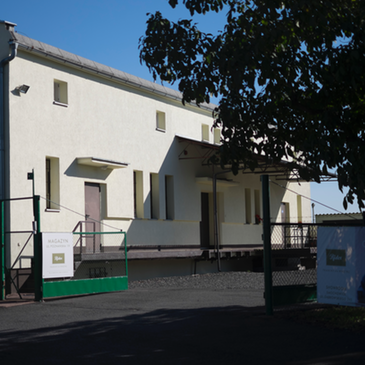 Extension of the headquarters in Poznań. Additional space is adapted as a warehouse that currently stores approximately 3 000 000 metres of fabrics. 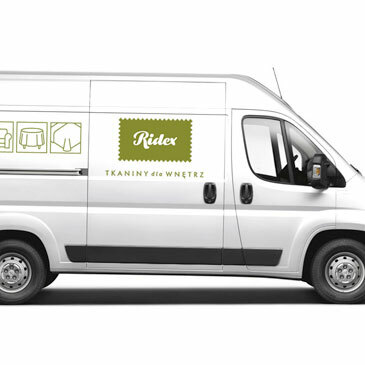 Ridex begins work in the hotel interior industry. 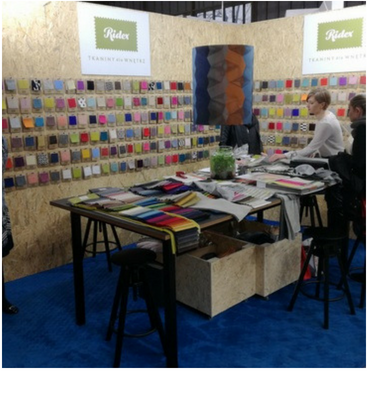 We broaden our portfolio by adding high performance certified fire retardant fabrics. 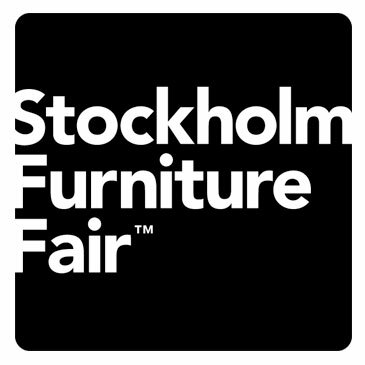 For the first time we present our products at the Home Decor fair. Our silk fabric Shiva becomes an instant bestseller. Revision of company structure. Thanks to the changes, our stores became more inviting to customers and the unique collections of curtains and draperies are now showcased effectively. 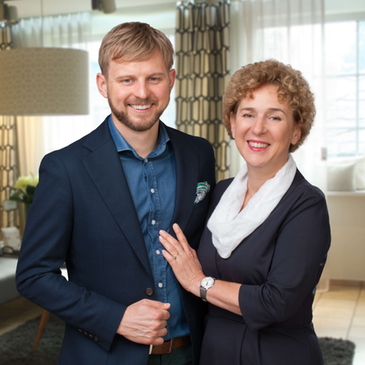 Ridex is founded by Barbara Czarnowska. Today, her work as the head of the company allows her to follow a passion for beauty and fabrics of remarkable quality.